Matt Kemp has had quite the 2016 campaign so far for the San Diego Padres. 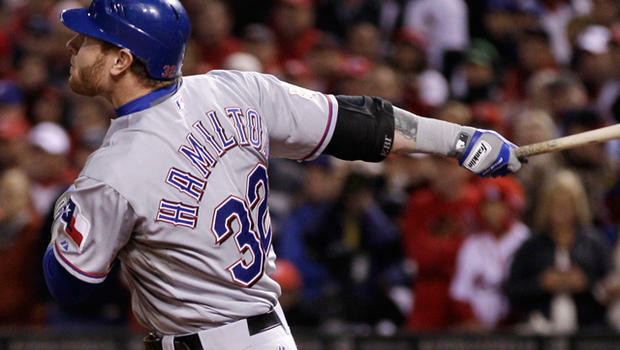 In 167 plate appearances, he is batting .244, with 10 home runs, 29 RBIs, and 20 runs. While he doesn’t have the value he once did, he could improve many competing teams who have a lack of talent in their outfield. His power and run production could be a big boost to many lineups, including the Seattle Mariners. o many pitcher’s eyes. Their outfield is currently manned by Nori Aoki (.224 BA, 0 HR, 6 RBIs, 20 R, 2 SB), Leonys Martin (.203 BA, 6 HR, 14 RBIs, 16 R, 7 SB), and Seth Smith (.240 BA, 4 HR, 14 RBIs, 18 R). Realistically, Kemp could take over for any one of these players and provide an upgrade to the Mariners’ lineup. 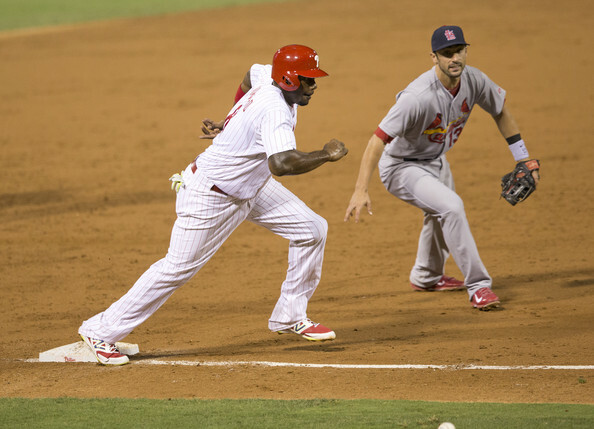 A Ryan Howard to the Cardinals deal could be interesting, if not practical. Meanwhile the Dodgers continue to blow the chance to be pioneers in the internet world. It is a look at the hypotheticals Episode 944 of The Sully Baseball Daily Podcast. Felix Hernandez, Noah Syndergaard, Chris Davis, Lucas Duda, Chris Archer, Jon Lester, Dustin Pedroia and Todd Frazier all added to their totals for Who Owns Baseball?